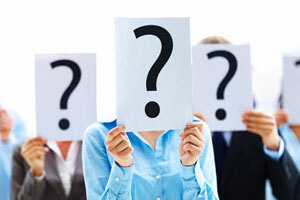 Nameology In the recent past the subject numerology is mostly handled by many people and every one is more interested and inclined to name their children to suit the so called Numerology . But it is my earnest appeal to the savants and lovers of astrology and other occult sciences to disclose the old system that was in vogue right from the Parasharian days ,say about 5000 years of legend. 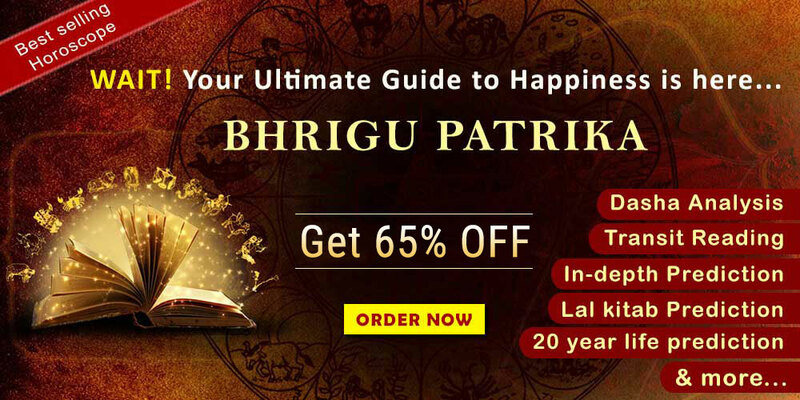 There is no need to specify that Maharishi Parashara is the father of Hindu astrology and his valuable work Brihat Parashara Hora Shastra (BPHS) is totally approved as the Gospel of Hindu astrology. Similarly venerable Varahamihira also needs no introduction. 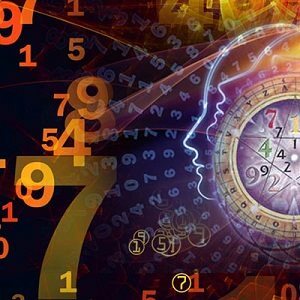 To the best of my experience in the field of astrology combining the pronology based Numerological subject made me to do deep study with implementation of olden but golden rules as enacted by our Rishis. Thus I would like to point out that in the esteemed BPHS vol I under chapter 3 ., the planetary characters and descriptions are well mentioned. To this subject concerned the sloka 18 runs like this Vahnshchambushikhija vishnuvidoujha shachika dwij! Suryadeenaam kagaanaam cha deva gyeyaha kramena cha Means the planetary deities for the planets are as follows: Sun Agni or Fire (Lord Shiva) Moon Varuna or Water Mars Lord Subramanya Mercury Lord Vishnu Jupiter Lord Indra Venus Goddess Sachidevi Saturn Lord Brahma Generally the astrologers prescribe remedial measures to the Adi devatas or the deities of the planets to ward off the respective planetary malevolence influences . Eg., for Mars — prayers to Lord Subrahmanya are suggested. This apart venerable Varahamihira attributed the consonants and vowels to the 7 planets as below : Sun : The vowels (12 in number form a —Aha) Moon : Semi Vowels viz. (ya , ra, la and va) : Sibilants viz. (sha, Shah and sa) : Aspirate viz (ha) Mars : Guttural viz. (ka, Kha, ga, gha and gna) Venus : Palatals viz (cha, chah, ja, jha and gyan) Mercury : Cerebrals viz. (ta, tah, da, dah and na) Jupiter : Dentals viz (tha, thah, Dha, Dhah and Nah) Saturn : Labials viz. (pa, fa, ba, bha and ma) “Yo vedhadhou swaraprokthou vedantheshucha prathishtitaha thasya prakruthi leenasya yap parasya Maheshwaraha sendriya swarakshara paramaswaraat”. From the above vedic quotation we can understand that veda is the supreme knowledge for which the sound vibration with meaning orientation by the nature and the universal people reaches Maheshwara . Thus the swara and Akshara i.e the sound and letters inscriptions are ever vibrated and existed. As such in naming a child or selecting a banner for any industry or ventures it can be carefully applied and selected with a starting letter as above on the basis of the natal ascendant lord in Rasi and Navamsa which ever is stronger. For Eg. , if a person is born in the ascendant of Jupiter (Sagittarius and pisces signs) then appropriate letters tha, thah, dha , dhah and na can be selected as a beginning of the name of the child or venture which will gain the appropriate vibration of the presiding deity Jupiter. If the starting letter belongs to a planet without dignity it may produce bad results. So also Nakshatras are also having the deities and appropriate letters attributed to them according to Avakahada chakra. This is known by every astrologer. 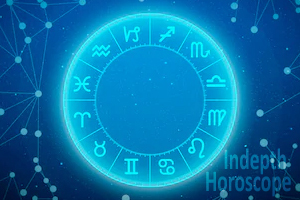 By following the above rules one can ward of the bad or malefic influences of the planets by way of selecting the perfect name for any person or venture evaluating the general horoscope also. 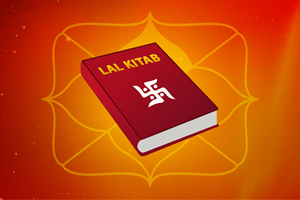 Thus the name has to be justified with reference to the above astrological norms with implementing and following the present numerological applications so as to reap the good fruits of pronology and nameology to safeguard everyone.